IRAN, Tehran A women dressed liberal at the bazar in the central part of Tehran. The bazar is important not only because of shopping, but also because of political views and money. In 2009, there will be 30 years since the islamic revolution in Iran. 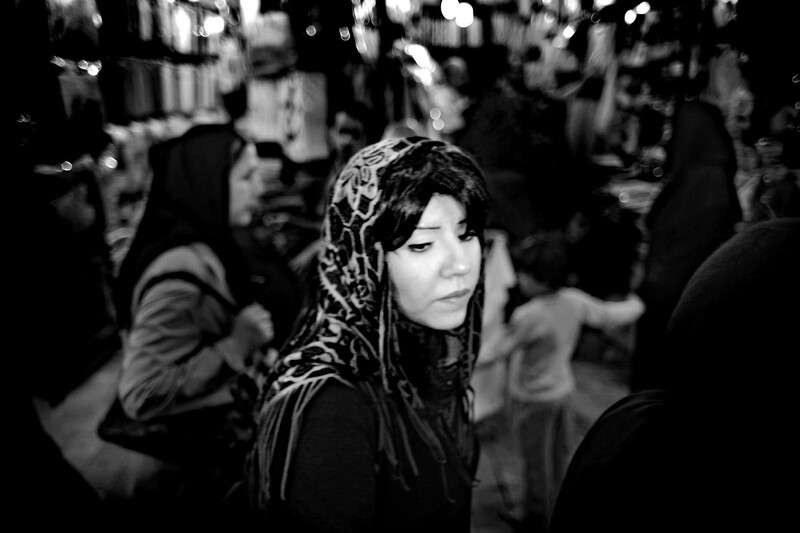 Today, there are more than 50 millions iranians, or 70 percent, that are under the age of 30. They are living between the old and traditional system and the modern Iran with internet, music and sms. And they experience huge differences in the society.